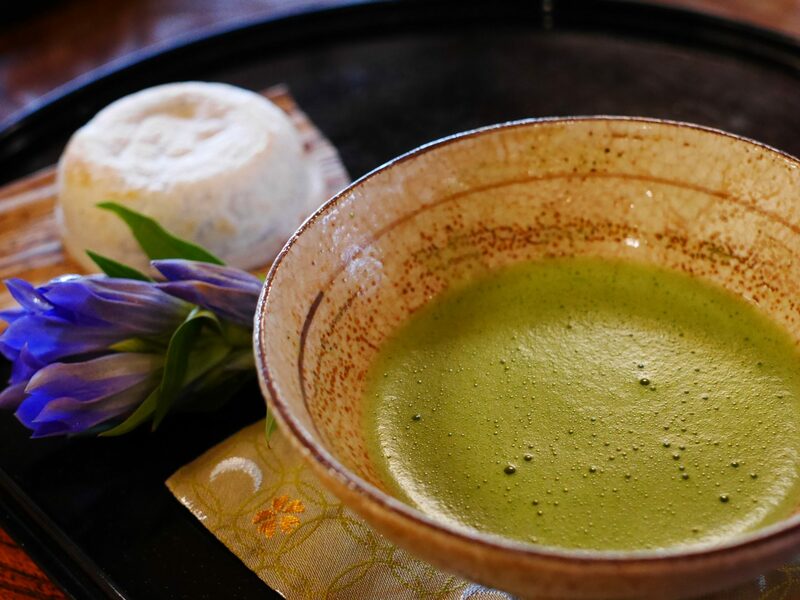 Matcha is a whole foods it’s made from powdered green tea leaves and used to make a very special tea.Ceremonies honoring this tea come from both Japanese and Chinese traditions. Matcha is packed with nutrients and antioxidants.One of the reasons matcha is specialist that it has more antioxidants than any other type of green tea. Learn more about the Benefits of Matcha here. How do you make matcha? 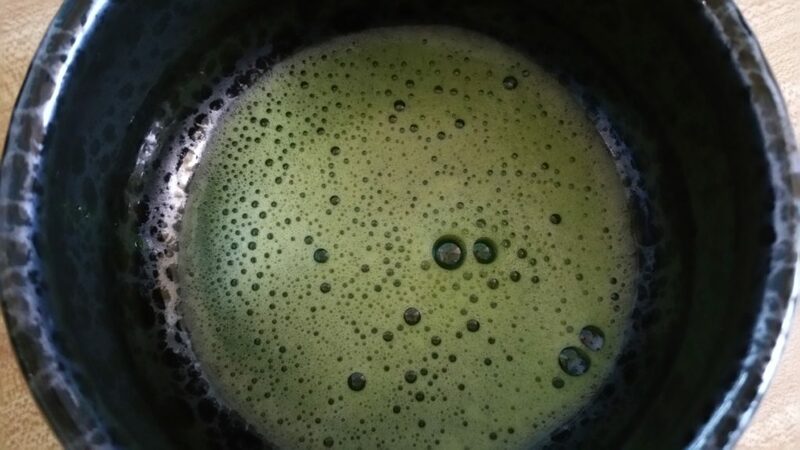 Matcha tea is made by by dissolving powdered green tea in hot water. 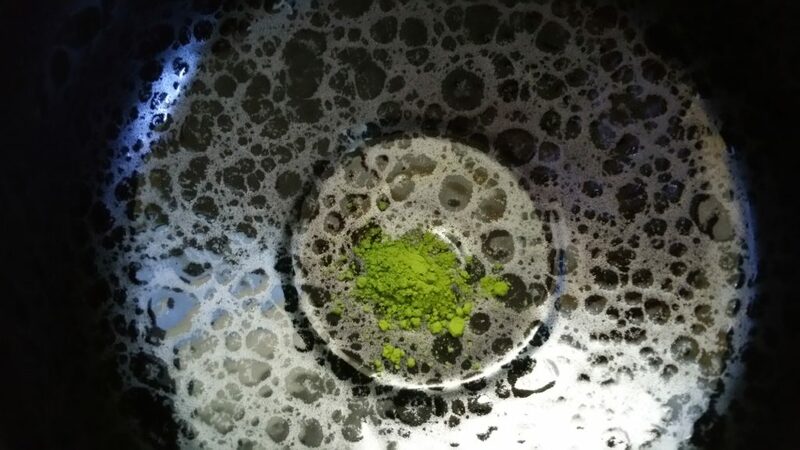 Place a small amount of matcha, 1/8-1/2 tsp, in to a ceramic bowl, 8-ounce size is perfect. Using a bamboo whisk, beat the powder until frothy foam develops. How do you find matcha? There are many different grades of matcha and using a high quality brand makes a big difference. Higher quality teas have higher antioxidant levels. I’ve tried many different types of matcha. 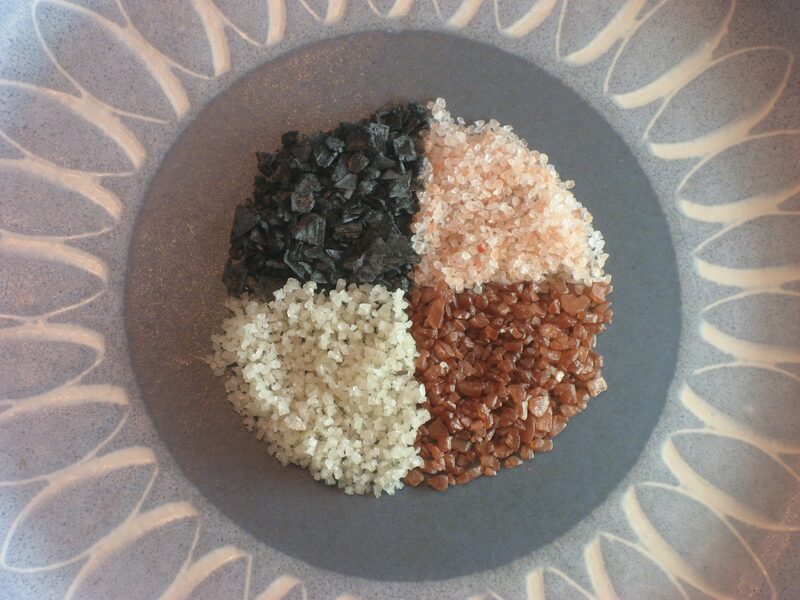 Some left me feeling poorly with a headache, stomach ache, feeling jittery, or nauseated. My Matcha Life has the best matcha I’ve tasted in a long time. Their matcha is SO good, I decided to partner with them. I highly recommend their organic ceremonial grade matcha. I feel wonderful when I drink it has become a part of my daily ritual that brings me great joy. 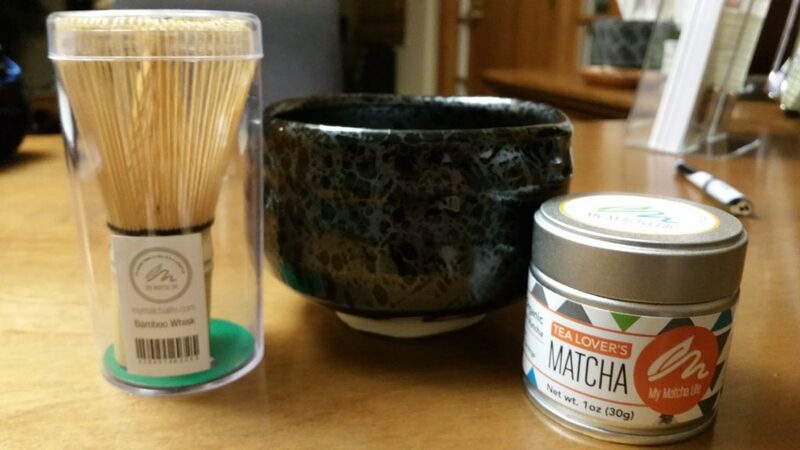 I also recommend this kit which gives you the ceramic bowl, bamboo whisk, and organic ceremonial grade matcha.